The effects of rising sea levels and climate change on coastal assets are hard to predict. 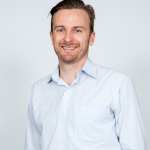 One of create’s Most Innovative Engineers is working on a development approvals framework that’s agile enough to change with the times. Site-based engineering and planning studies have forecast that changes in shoreline position from storm erosion and sea-level rise are likely to impact assets in the future. However, the timing and magnitude of impacts is not certain and might not eventuate for several decades. 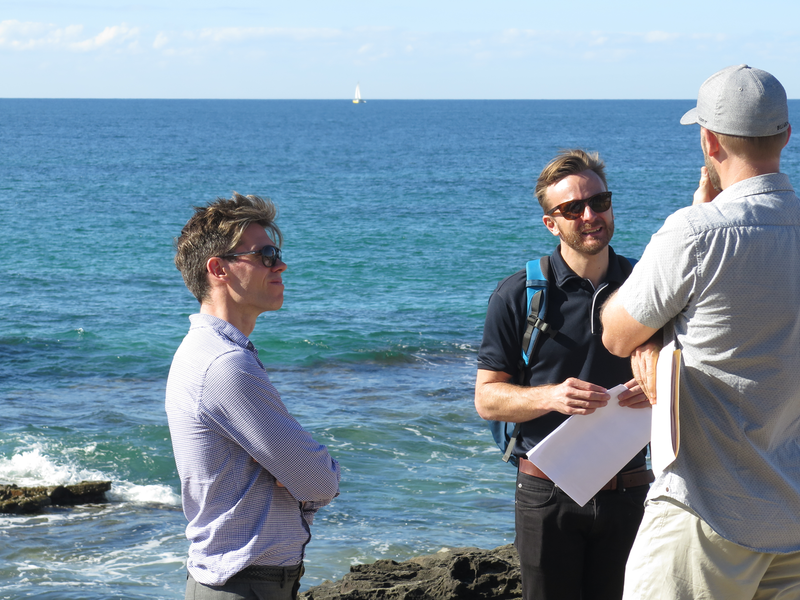 Coastal engineer Matthew Barnes has been involved with several coastal adaptation studies for local governments around Australia, which are all about having a plan for climate change. He’s looking at sea level rise and what that might mean for built assets along the coast, as well as the beaches, foreshores and open spaces that people use. Barnes was recognised in create’s Most Innovative Engineers list in 2018 for a new trigger-based approach to development approvals for seawalls needed to protect development in urban areas. Rather than constructing the seawall while the risk to assets is low, the development approvals would instead define the preferred seawall footprint, set triggers for when detailed design should be completed, and include further triggers for when construction works can commence. The development approvals also support soft engineering works, including dune management and beach nourishment, before the seawall triggers are reached. Matthew Barnes (centre) was recognised as one of Australia’s Most Innovative Engineers in the consulting category. Barnes said some of the barriers to this way of thinking are to do with the development approvals framework. “The traditional way of getting approval for engineering works usually being that you have a very clear idea about where and when you would like to implement the works,” he said. 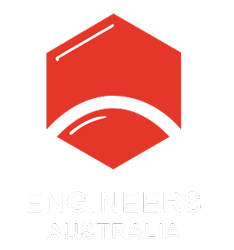 Barnes said it was nice to have the initiative recognised by Engineers Australia given that it probably sat somewhere between engineering and planning. He received a lot of compliments on the award from colleagues, and BMT also used the opportunity to let some of their clients know. Barnes said he’s continuing to talk with regulatory agencies about the new approach. “Certainly on a case-by-case basis we’ve had success in implementing some of these ideas,” he said. Barnes believes a shift in thinking is required to recognise that an outcome needs to be approved, rather than a set scope of work. “So the outcome is we want to protect these land-based assets,” Barnes said. Barnes said this kind of thinking underpins both BMT as an organisation and him personally as a consulting engineer. “For us it’s our day-to-day,” he said.